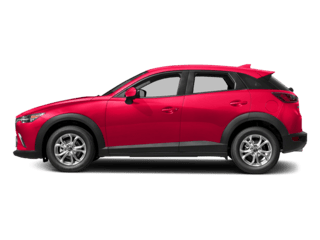 When looking for a new vehicle with impressive gas mileage, the Mazda3 is hard to beat. 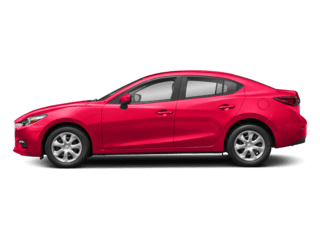 Offering easy-going vehicle dynamics and real-world fuel economy ratings, the Mazda3 Sedan and Hatchback are great picks for Rio Rancho’s eco-conscious drivers. 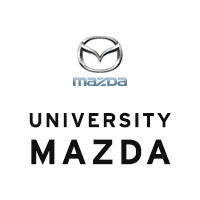 Learn about the new Mazda3 gas mileage ratings and more with University Mazda! 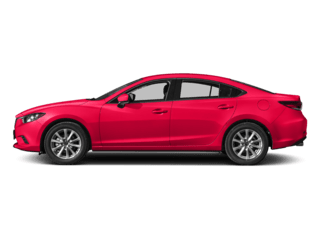 The 2018 Mazda3 Sport gets a 155 horsepower SKYACTIV®-G 2.0L DOHC 16-valve 4-cylinder engine with variable valve timing. 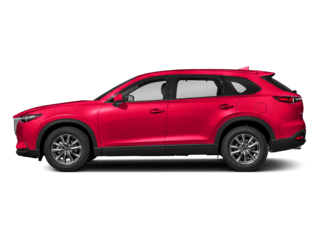 If you decide to move up to the Touring or Grand Touring trim levels, you get a 184 horsepower SKYACTIV®-G 2.5L 4-cylinder. 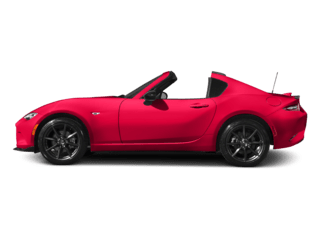 Models with SKYACTIV®-G, such as the Mazda3 hatchback, use a naturally aspirated combustion engine that compresses the air/fuel mixture at a rate of 14.0:1, resulting in a 15% efficiency increase. 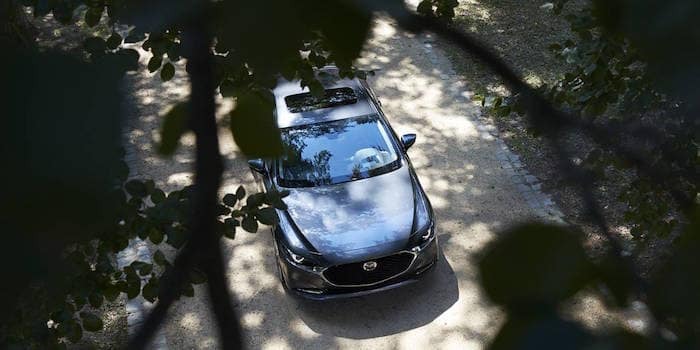 Test Drive the Fuel-Efficient Mazda3 Near Farmington! 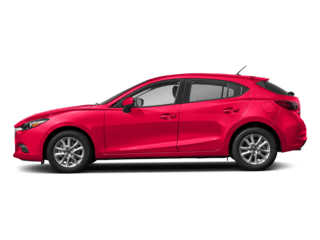 To learn more about the Mazda3 gas mileage, performance, and features, schedule a test drive at University Mazda! Get in touch or visit us near Espanola and White Rock. 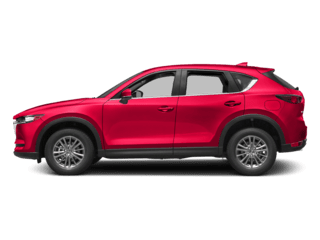 If you have any questions about our Mazda3 inventory, Mazda3 offers, or to learn about who makes Mazda models, simply contact us today! 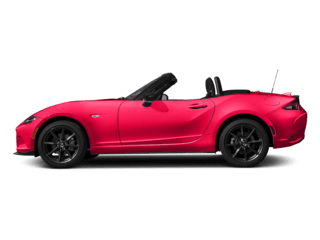 0 comment(s) so far on What Are the Mazda3 MPG Ratings?